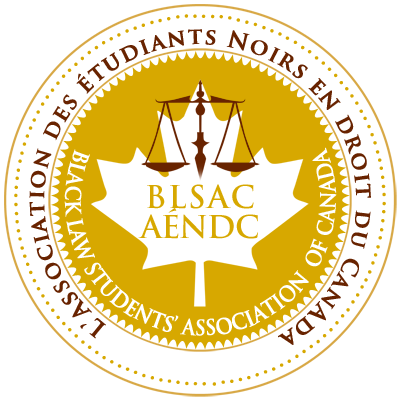 Falconers LLP associate, Anthony Morgan, delivered a keynote address at Black Law Students’ Association of Canada (BLSAC) Annual Gala on February 11, 2017 , following BLSAC’s 26th Annual Conference. 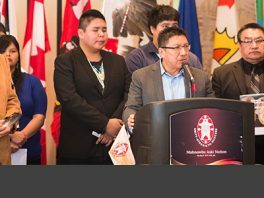 The theme of this year’s conference was “Oneness in Motion: Impacting the Future”. This photo, taken at the event, shows (from left to right) Thelson Desamour, in-house counsel at Desjardins General Insurance Group; Falconers LLP Associate, Anthony Morgan; Judge Juanita Westmoreland-Traoré who became the first African Canadian Dean of a law school in Canada when she was named Dean of Windsor Law in 1996, and who was honoured with a Lifetime Achievement Award at the Conference: and, Gordon Cudjoe, a criminal defence lawyer and the Canadian Association of Black Lawyers Community Liaison Co-Chair.